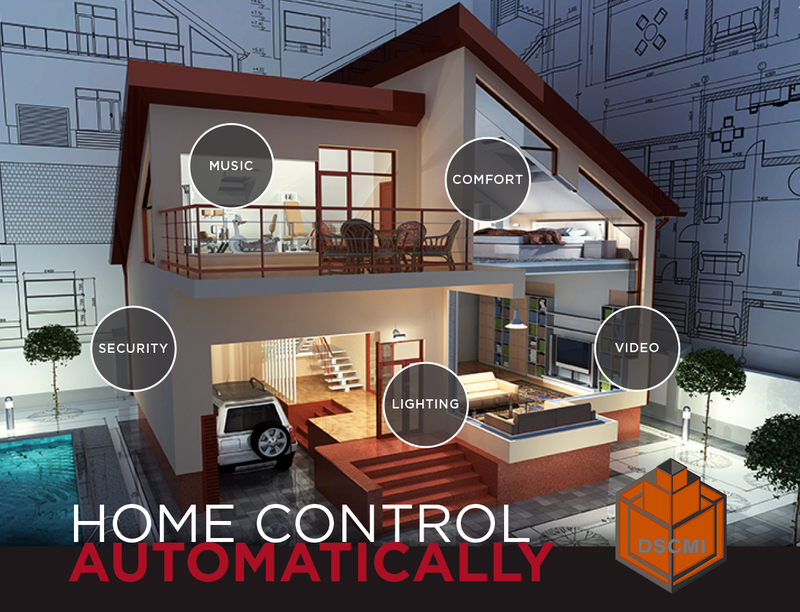 We can provide you with a complete home-control solution installed and programmed in less-time and money than you might imagine. We are the home automation systems installation company of choice for premier builders, award-winning architects and acclaimed designers because of our consistent high-quality work. A home control installation process begins with a FREE consultation. I’ll let you in on the latest technology that fits within your personal design and budget. We select the best solutions for the job and create a detailed proposal to review.